The 2016 31 Day Blog Writing Challenge! – Cheryl Sleboda – Textiles. Technology. Texture. Teacher. 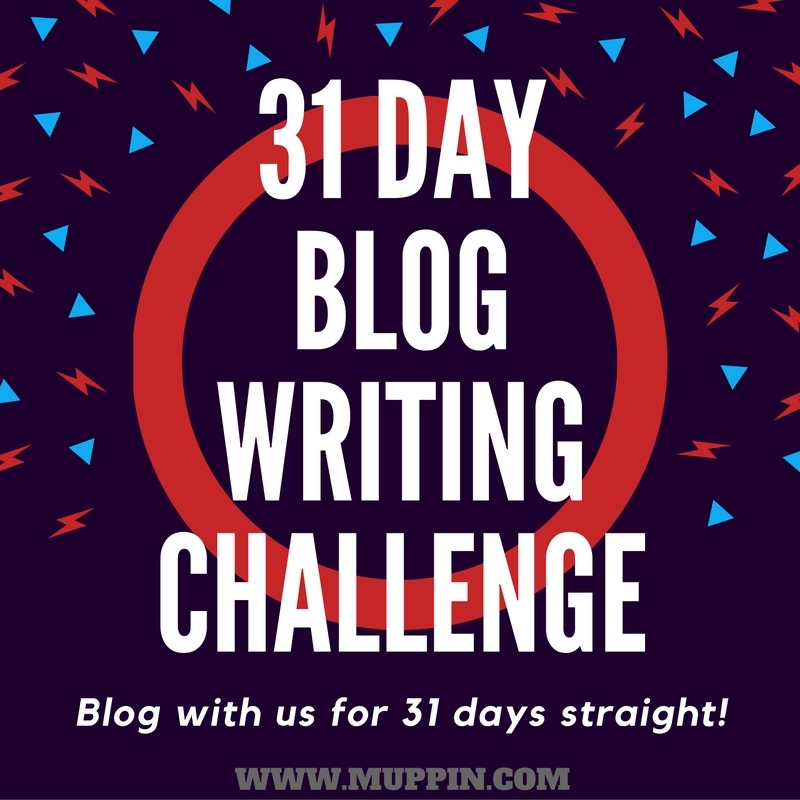 The 2016 31 Day Blog Writing Challenge! Welcome to the 2016 31 Day Blog Writing Challenge!